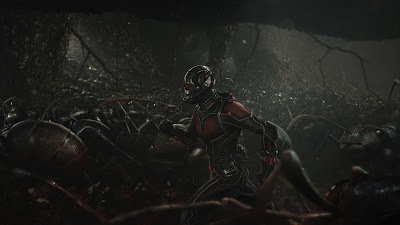 Differ and Coveney, whenever possible, tried to keep the design as close as they could to the source material and concepts they received from Marvel’s visual development team, headed by Ryan Meinerding. “We tried to keep very faithful to what Marvel had given us because that’s ultimately the goal,” explains Differ. 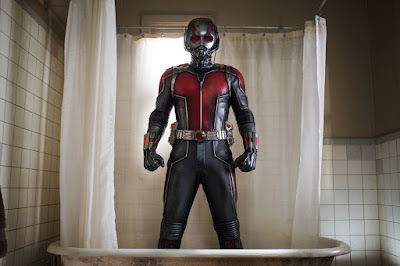 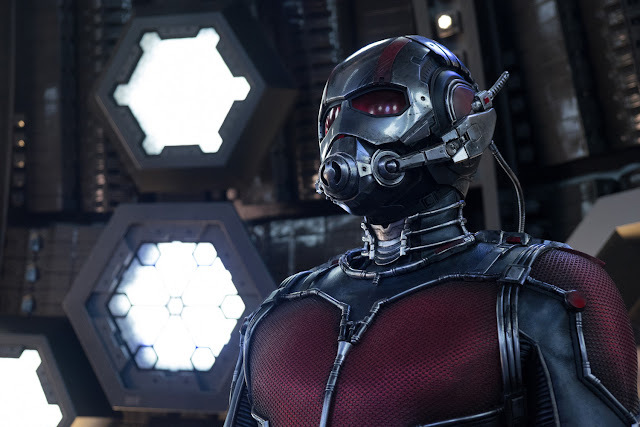 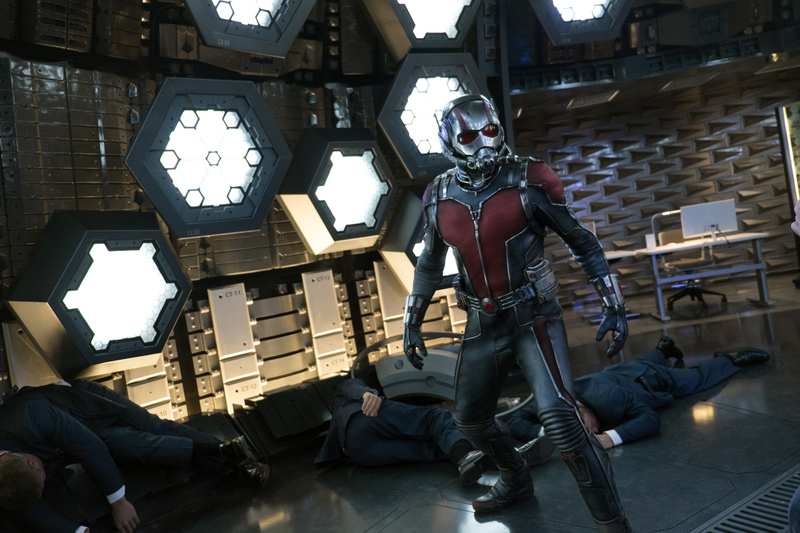 WATCH THE FULL OFFICIAL TRAILER OF MARVEL'S "ANT-MAN,"
FIRST LOOK AT MARVEL'S "ANT-MAN"
See Marvel’s "Ant-Man" when it comes to Philippine theaters July 15! For all the latest news and updates visit facebook.com/AntManPH and follow @marvelstudiosph on Twitter and @marvelphilippines on Instagram.